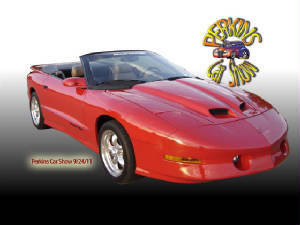 The Cimarron Starlite Cruisers sincerely thank Bill Caldwell for putting together this Perkins Car Show picture album. 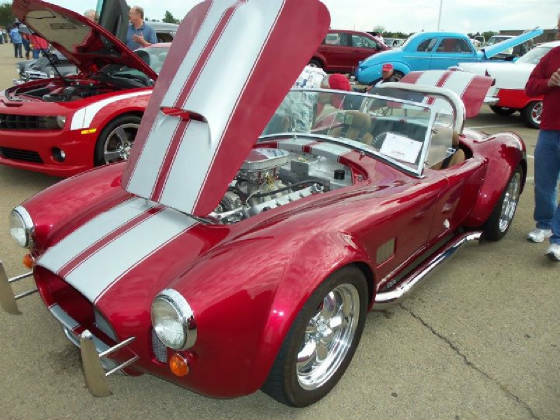 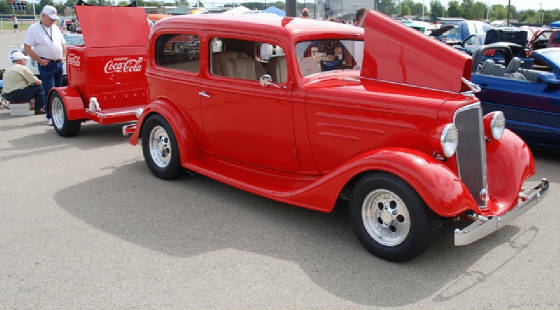 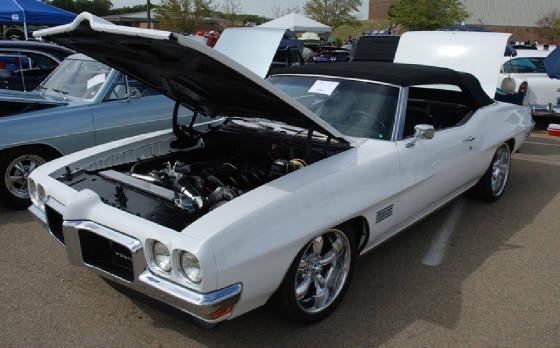 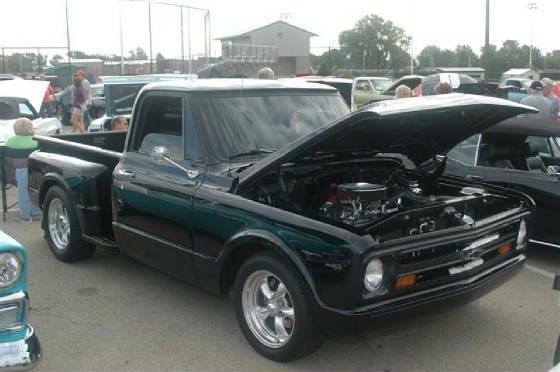 There were so many great vehicles at the 2011 Perkins Car Show and even better were the folks that brought their great vehicles to share with over 2500 classic vehicle enthusiasts. 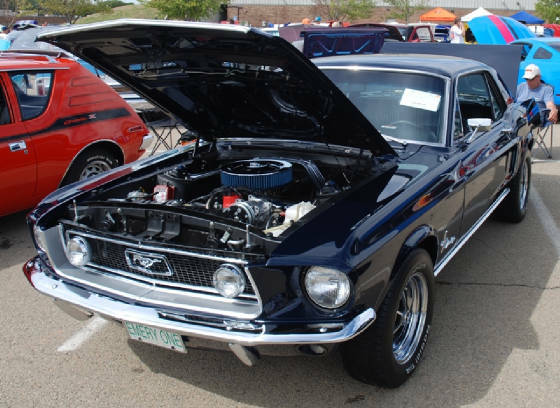 We were blessed with another beautiful day to enjoy all the great classics! 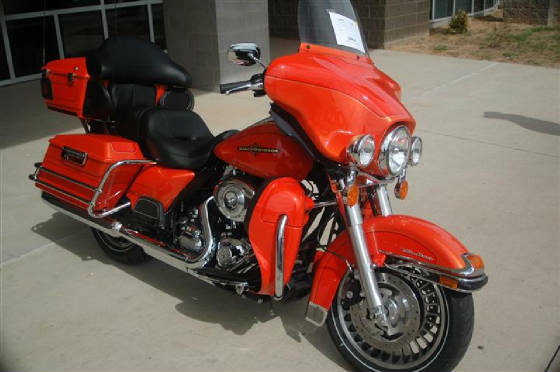 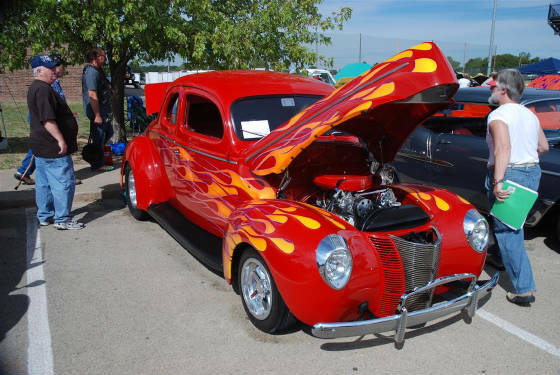 Looking at so many wonderful classics will put you "In the Mood"!! 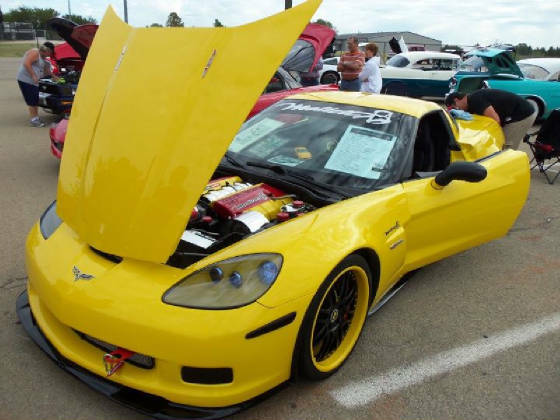 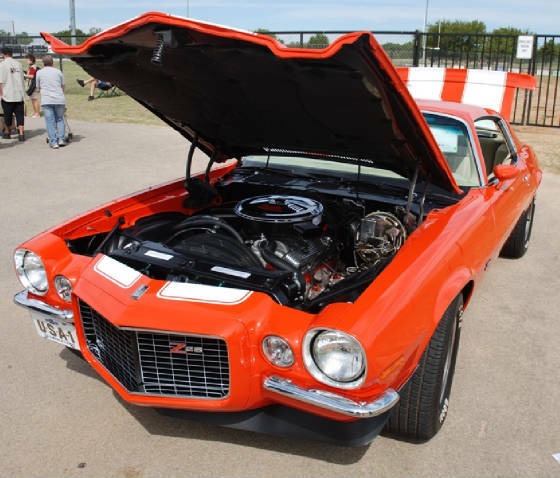 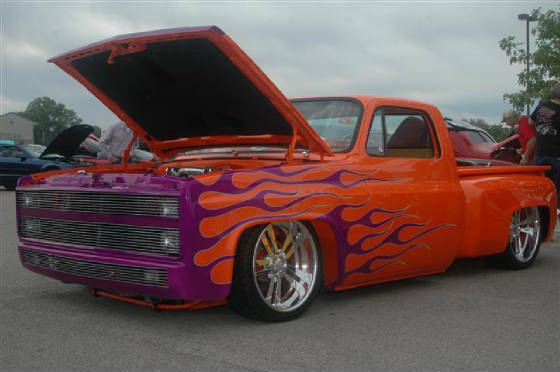 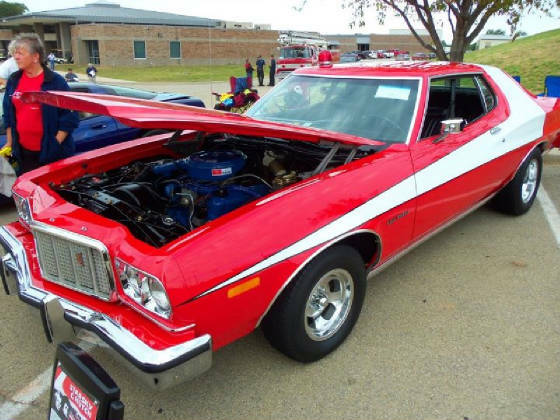 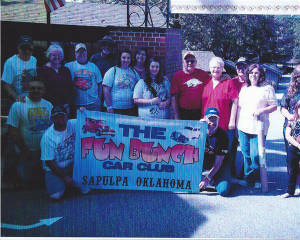 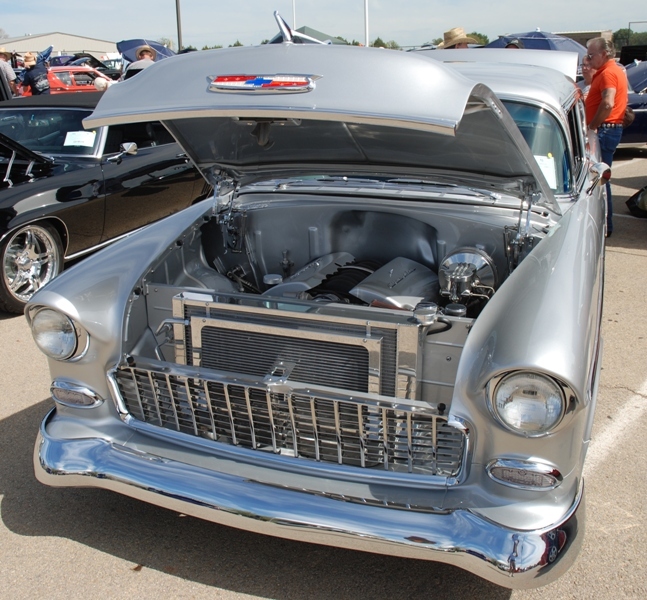 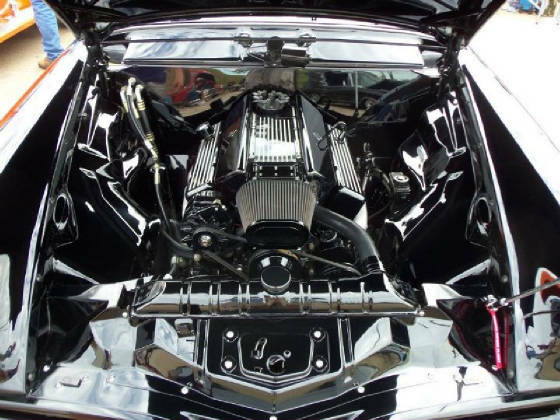 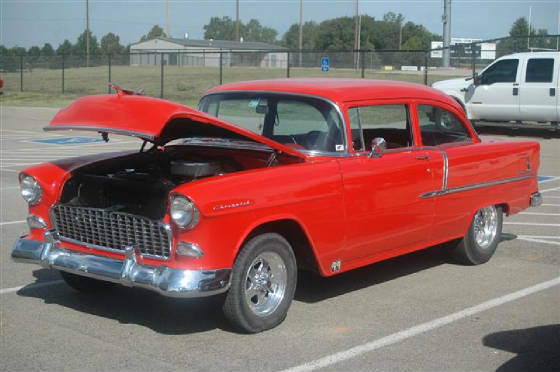 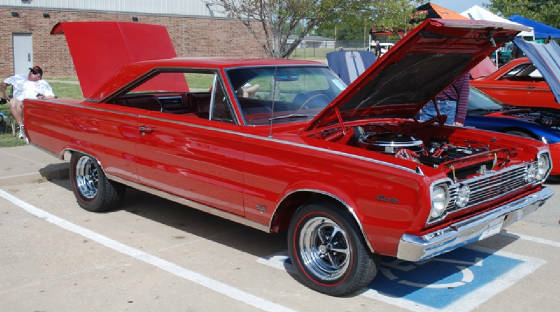 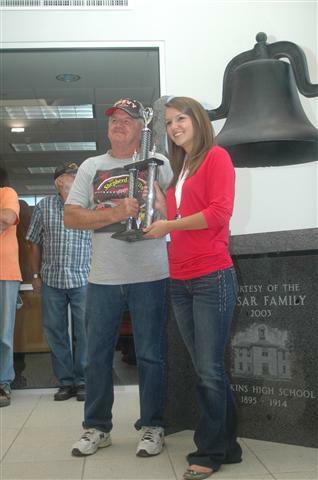 The Fun Bunch Car Club from Sapulpa, OK was the 2011 "Most Entries" by a Car Club Award Winner. 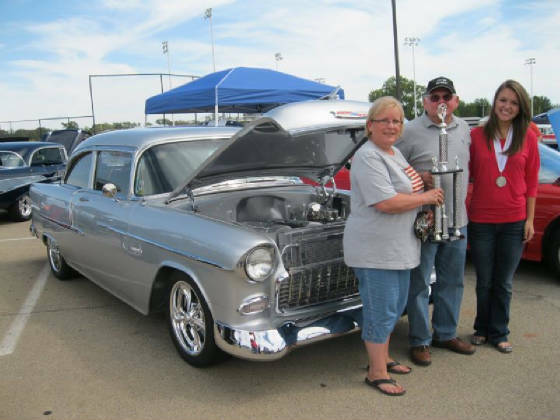 We sincerely appreciate all the great folks that attend the Perkins Car Show! 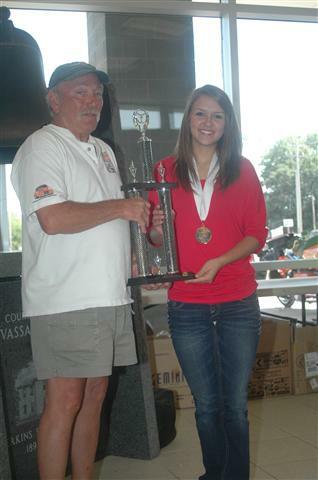 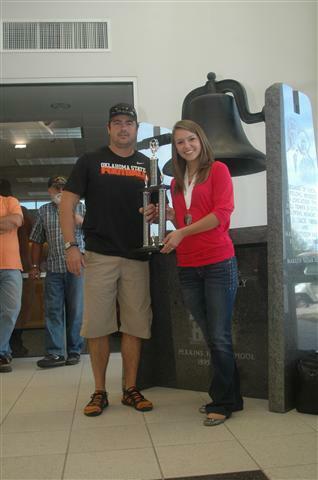 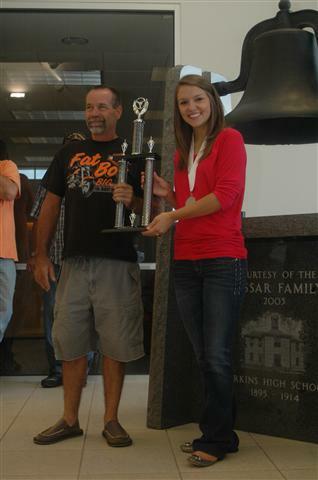 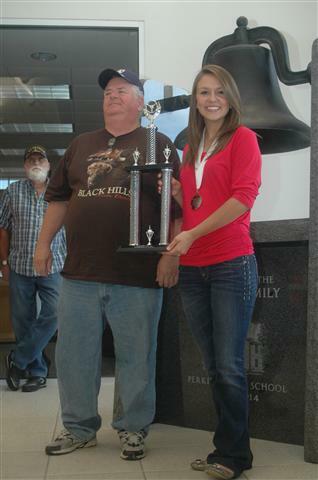 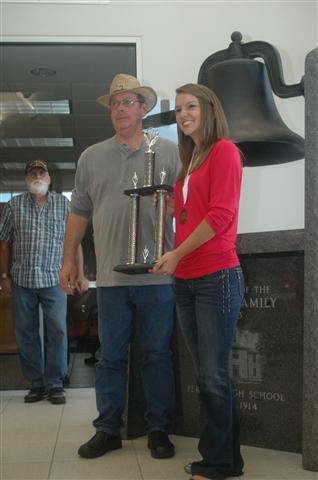 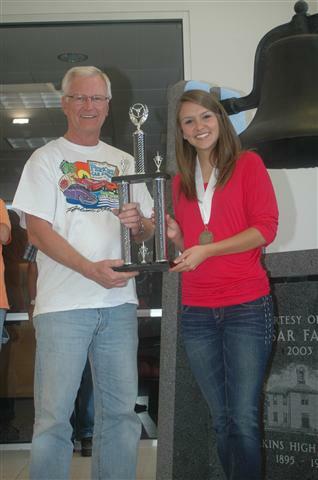 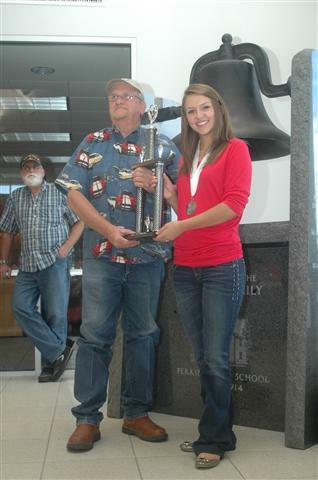 The Cimarron Starlite Cruisers appreciate the 2012 Distinguished Young Women of Oklahoma, Miss Anna-Marie Ahrberg of Cushing for assisting with the awards presentation during the 2011 Perkins Car Show. 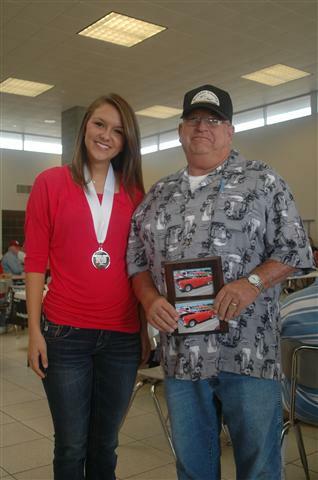 The Cimarron Starlite Cruisers sincerely thank Bill Caldwell for putting together the 2011 Perkins Car Show Picture Album.